Hi! I’m looking forward to meeting you and learning about your life! 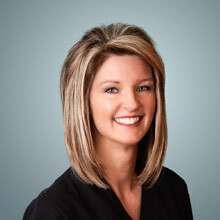 I love to provide a gentle, thorough dental hygiene experience in a caring dental office and talking with my patients. Each person has their own stories to share; I can’t wait to hear yours! 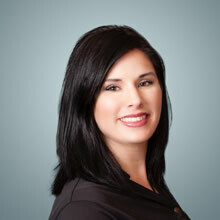 I’ll work one-to-one with you, to provide comprehensive dental care. A lot of time will be spent talking about your dental health. I’ll teach you the best ways to keep your mouth healthy. We’ll also talk about good nutrition and developing positive habits. Outside the office, I enjoy refinishing furniture, painting, and spending time outdoors. I’m originally from West Virginia and lived on Long Island before moving to Kentucky in 2005. 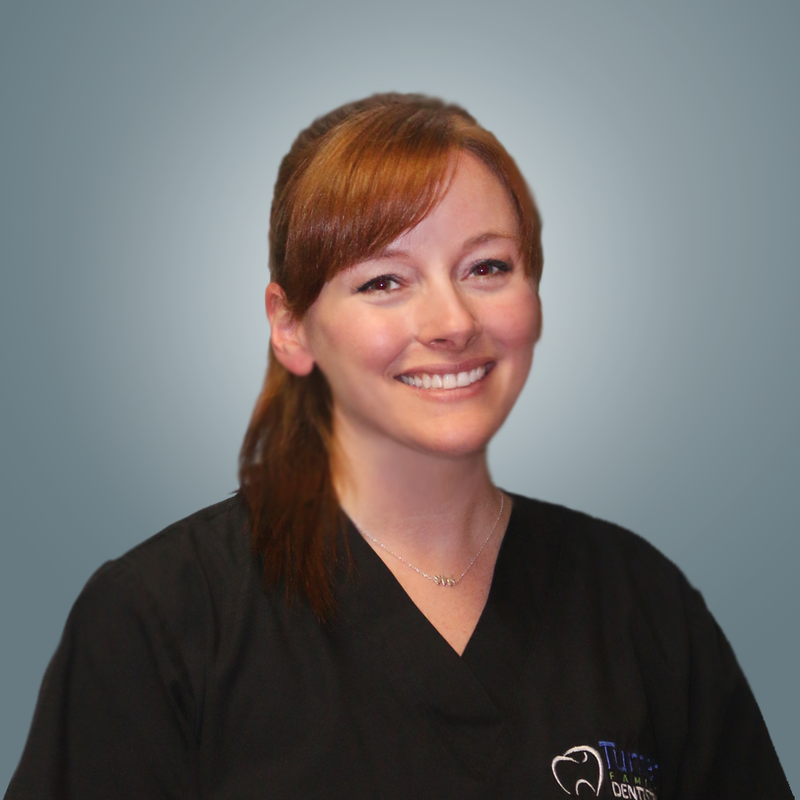 Welcome to Turner Family Dentistry! I’m here to help you attain and keep your healthiest, most beautiful smile. 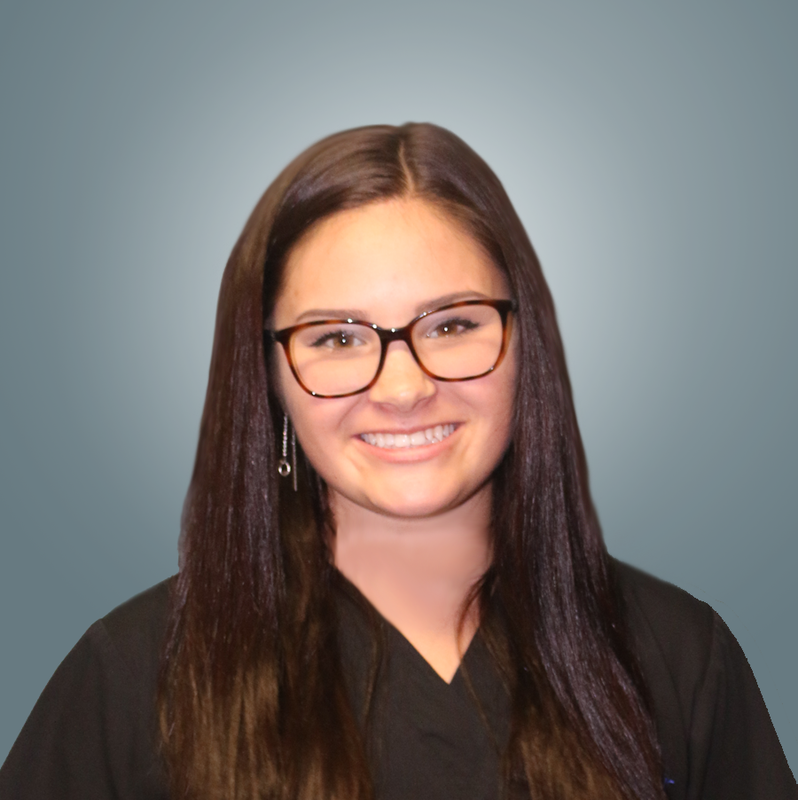 I enjoy getting to know our patients on a personal level and look forward to learning about your life and interests. 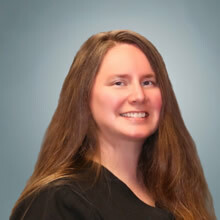 I’ll review your medical history, take and review X-rays, and assess your periodontal status. While I thoroughly and gently clean your teeth, I’ll teach you about your oral health and how to keep it in great shape. Seeing a clean and healthy smile at a recall visit always makes me smile! Hello, I’m looking forward to getting to know you! I enjoy making patients smile while we help improve their smiles. I always focus on making each person feel comfortable and relaxed. I’m here to help you from the time you arrive, to ensure your visits go smoothly. I work side-by-side with the doctors and assist them while supporting you. I take impressions, make CEREC® and temporary crowns, and place fillings. I am also certified for IV Sedation so I can help patients have dental care without fear or pain. Hello, I’m looking forward to getting to know you! I enjoy making patients smile while we help improve their smiles. I always focus on making each person feel comfortable and relaxed. I’m here to help you from the time you arrive, to ensure your visits go smoothly. I work side-by-side with the doctors and assist them while supporting you. I take impressions, make CEREC® and temporary crowns, and place fillings. I also stock our operatories and handle orders. Hi and welcome! I love helping people get the best dental care so that they can have a lifetime filled with confident, healthy smiles. I’ll verify your dental insurance benefits and make sure you get the most out of your plan. I’ll also help with forms, filings, and follow-up with the company. I know that insurance language is confusing and can help you understand your coverage. I want you not to stress about paperwork! Hi! We’re glad you’re becoming part of our dental family. It’s important that you and your family have dental care providers who support, encourage, and help you develop a lifetime of beautiful smiles. 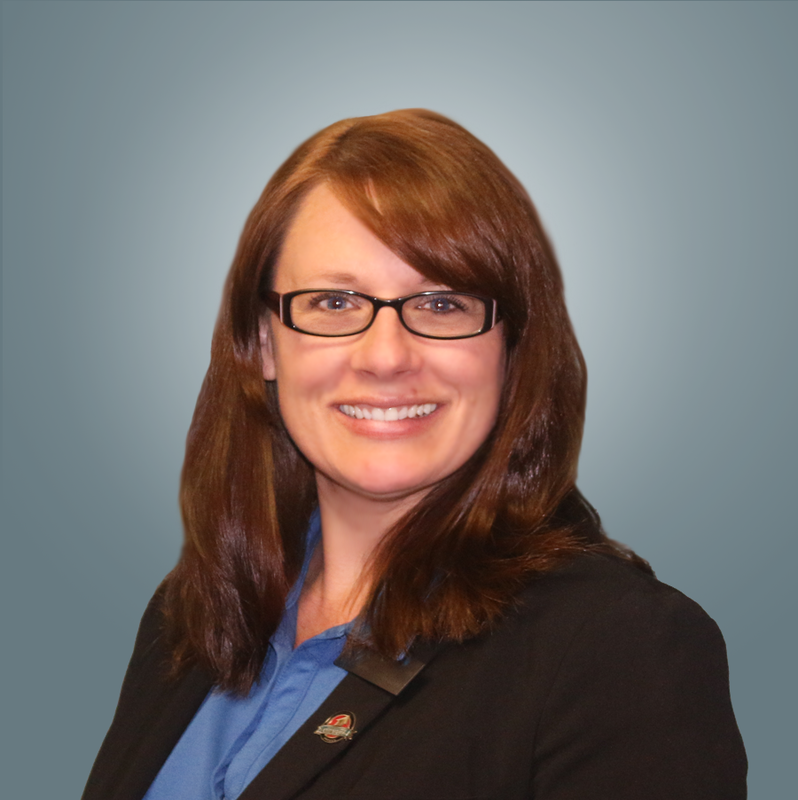 You’ll find me throughout our office; sometimes I’m at the front desk, where I’ll greet you, help with insurance, or troubleshoot an IT issue. I also interview and train our new team members and develop our prizes and referral rewards contests. When I get off work, I love to hit the gym. Fitness is what you could call my main hobby: anything from lifting weights to yoga and Reformer Pilates, you can count me in!